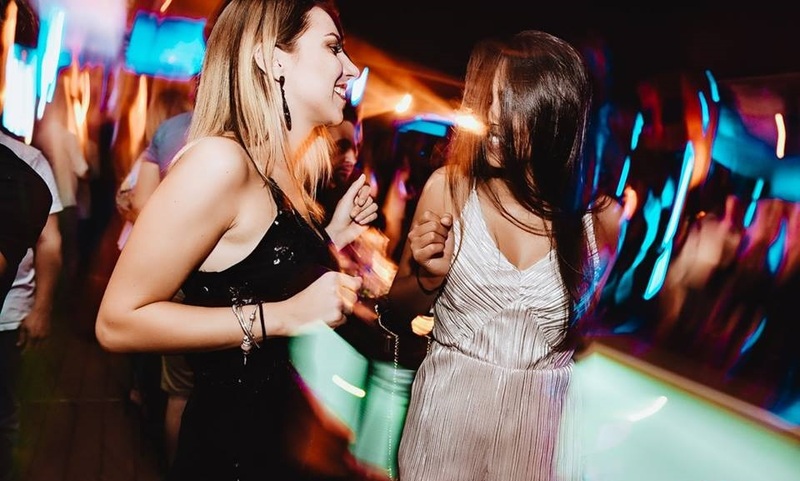 In a very short time, club Hot Mess has succeeded in attracting a large number of guests, both from the Serbia and abroad, and has become one of the synonyms for good entertainment and relaxation. Whether you come during the day to chill by the pool or in the night to party, you will not make a mistake. Kind staff will make sure you get your drinks and seats, so you can enjoy yourself there. On Monday night everybody is going to R’n’B party with Dj Moooka. 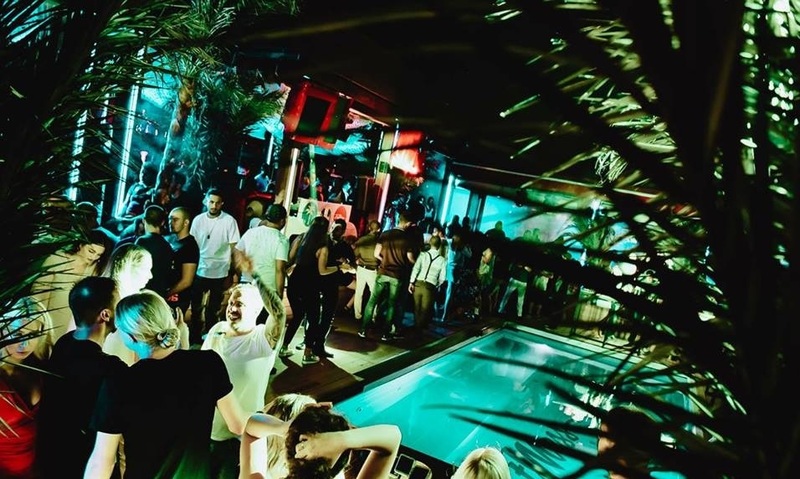 Summer is perfect for having good time by the pool in one of the most popular clubs in Belgrade . 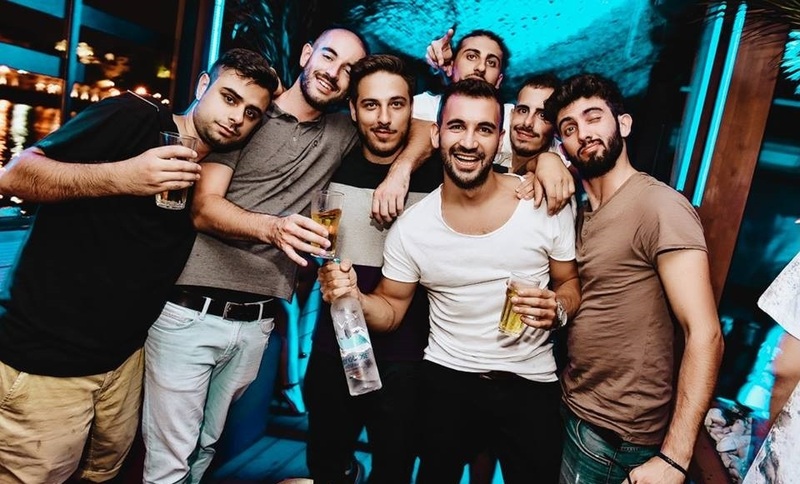 In addition to the pool located in the central part, in the middle of the club, there are comfortable beds and sofas, where you can completely dissolve and give up yourself to the relaxing sounds of the best music in the city. The r’n’b music that is played here is not like in other places, it is more uncommercial, just like it needs to be for all the lovers of real rhythm and blues sound. Beautiful people are coming every Monday to listen to one of the most popular djs-Dj Moooka, professional and flexible music artist in the fields of urban music like hip hop, r’n’b, funk, soul. Come and treat your ears!